Bar Harbor Maine Nightlife – another great reason to visit Maine. Maine has a fabulous selection of bars, comedy clubs, live music, and nightclubs to accommodate every budget and lifestyle. 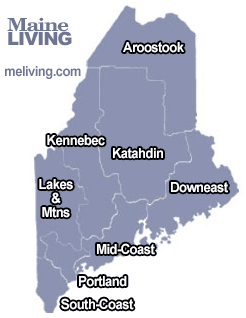 Ask us about Maine Nightclubs or share Maine Nightlife, updates, reviews and comments. To feature your Maine business, contact us.